This entry was posted on June 27, 2017 by Jessica Anderson. 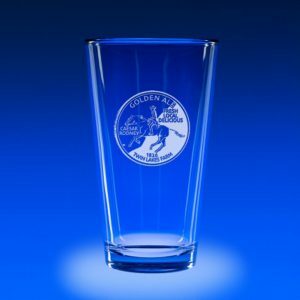 Did you know that Trophies2Go now carries personalized barware including engraved wine glasses, engraved beer pints & steins, and engraved cocktail glasses? 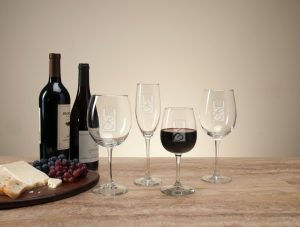 Our exceptional personalized glassware will be enjoyed for years to come, with the same quality and service you already expect from Trophies2Go! 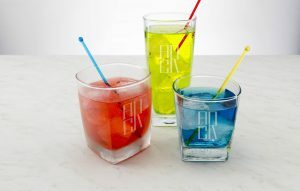 Summer is the perfect season to enjoy refreshing beverages that market your brand! 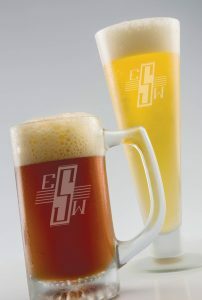 Trophies2Go can help you with the highest quality bar ware with deep etch engraving all within your budget. 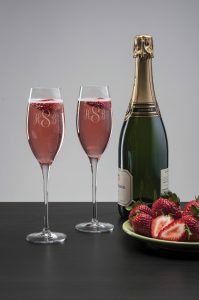 Enjoy your next event this summer with a personalized memento!